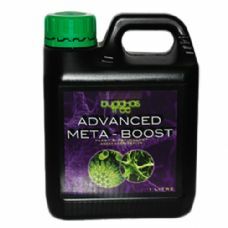 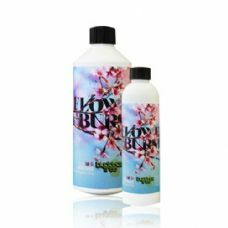 Buddhas Tree Nutrients... "Bring Karma to your grow room, not drama!" 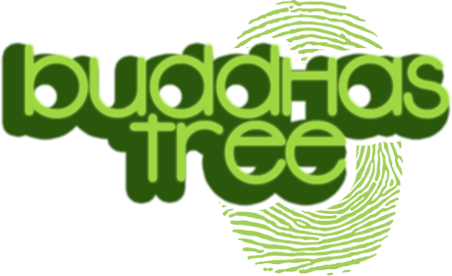 Buddha's Tree is a family owned business and consists of a close, small group of family and friends with over 30 years of hydroponics growing experience. 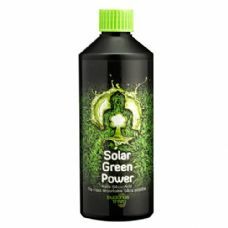 Produced in England, the company's nutrients products have gained a great reputation in recent years for high strength and great value.